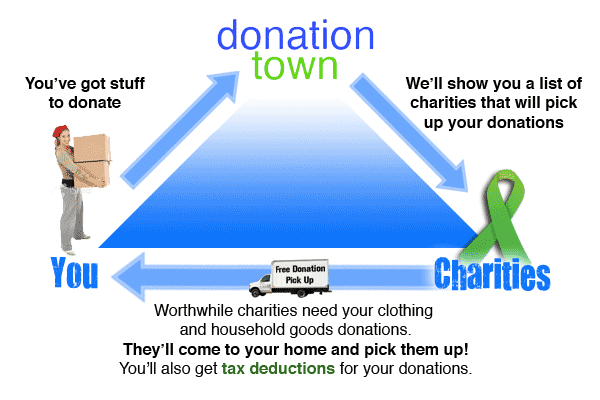 Donation Town is the internet’s best resource for donating clothing and other household goods to charity. We started developing this website in September 2008 as an online directory of charities that offer donation pick up service. It became apparent that people needed a resource devoted entirely to the charitable donations of clothing and other household goods. There are plenty of great websites out there that focus on donating money to charity, but practically no websites devoted to the donation of non-cash items. DonationTown.org is here to change that! Keep your stuff out of a landfill. Donations help the environment! We started DonationTown.org as a way to help charities get more donations. Plain and simple. It all started from an inspiration to create a website that would encourage people to donate to charity. We gathered some close friends and family and started brainstorming ideas and doing some research. There were some great websites for people who wanted to donate their time by volunteering or for people who wanted to donate money to a particular cause. What we did not find is a single great resource for people who wanted to donate to charity non-cash items, like clothing and household goods. As we began to study this subject we found that many charities will actually come to people’s homes and pick up the donations. It’s a free service. Most of us were not aware that charities offered donation pick up service. That was it. We found our niche: Create the best website for people to connect with charities and schedule a donation pick up. Donation Town is free for all charities and all donors. 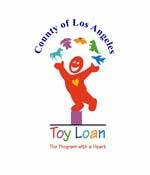 We do not take any monetary donations either. We’re here to help charities and donors connect. That’s it. The Donation Town volunteers are comprised of accountants, lawyers, bankers, teachers, ministers, stay at home moms, and many people passionate about giving back to their community. Everyone brings their unique talents and perspectives to the table in order to ensure that Donation Town is the best resource on the web for people to donate clothing and household goods to charity. We would like to thank everyone who has volunteered their time and services. Donation Town would not be possible without your help. Please support a local charity and make a donation today! Ready to donate clothes and other household items to charity? For a complete list of charities that service your area please visit the donation pick up charity directory. Click Here to Search the Charity Directory!